The modified edition solved the accidental close problem of Feedback Assistant that some users encountered. 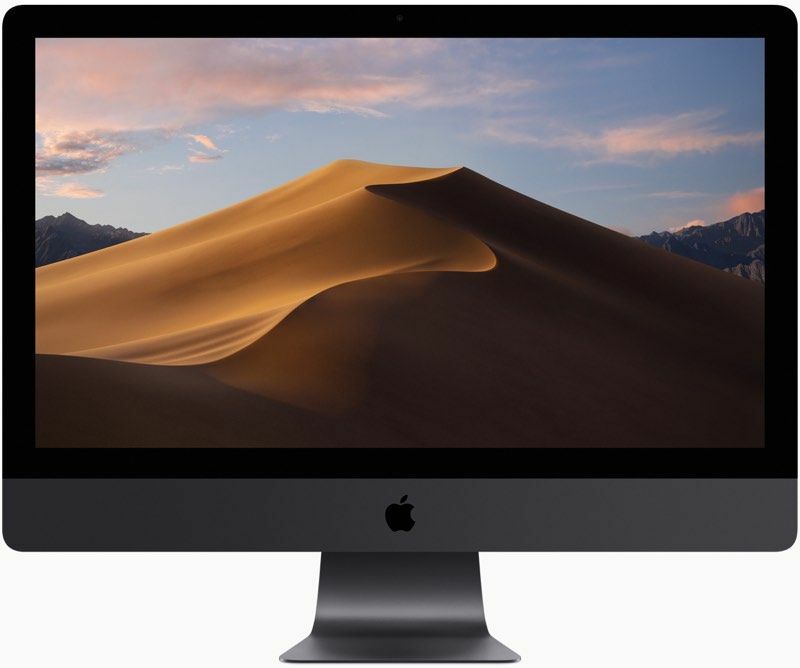 A week ago, Apple rolled out the third beta of macOS Mojave for developers. Now Apple has released an update for the beta version, solving the accidental close problem of Feedback Assistant that some users came across.